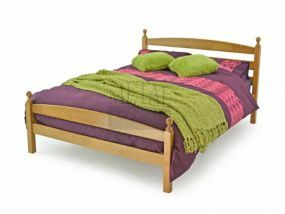 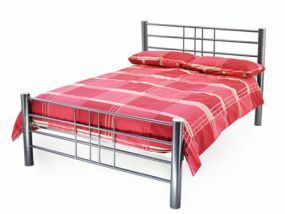 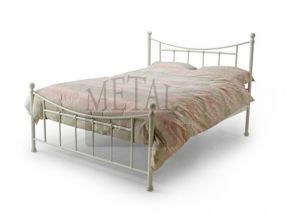 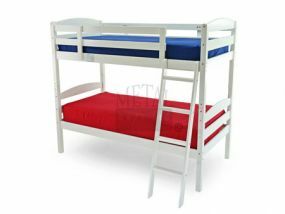 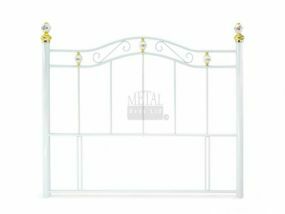 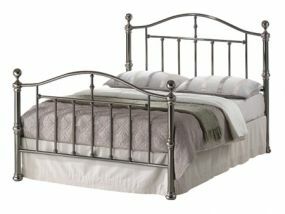 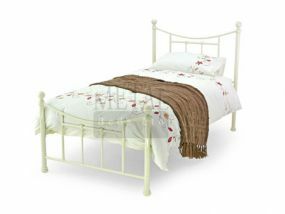 Metal Beds is a wholesaler of beds which was established in 2002. 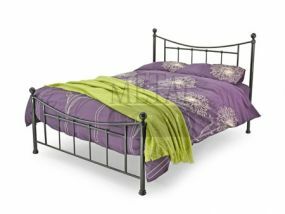 They offer a wide range of beds made from different materials such as wooden beds, metal beds and faux leather beds. 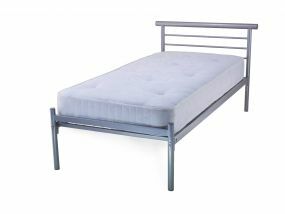 They aim is to offer affordable beds without compromising on quality. 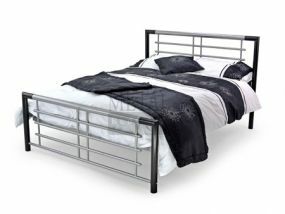 They also offer a next working day delivery service direct to customers so you don’t have to wait around long for your new purchase.